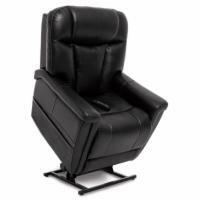 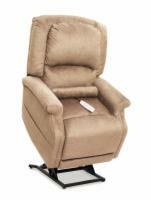 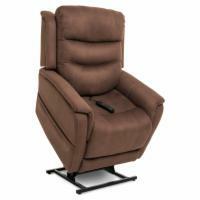 Unlike other lift chairs, infinite position lift chairs have two motors. 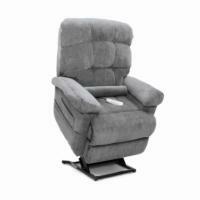 One motor controls how the seat back reclines. 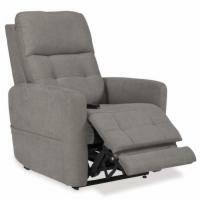 The other motor controls how the foot rest raises and lowers. 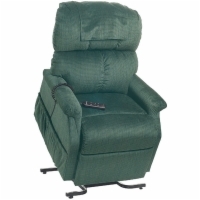 Using the hand control on an infinite position lift chair you can adjust the chair back and foot rest independently, in any combination, giving you an infinite number of positions to choose from.